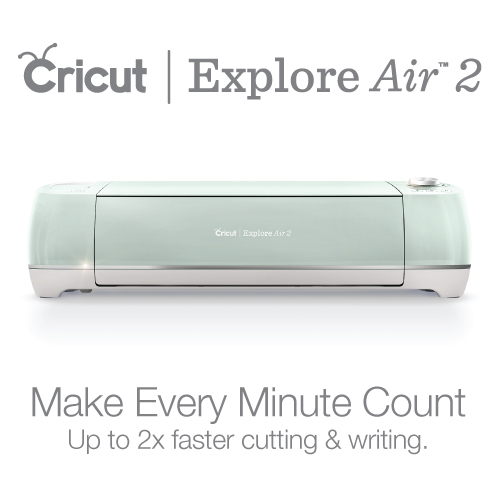 Engrave with your Cricut Explore on pretty much anything that you can fit under the rollers. 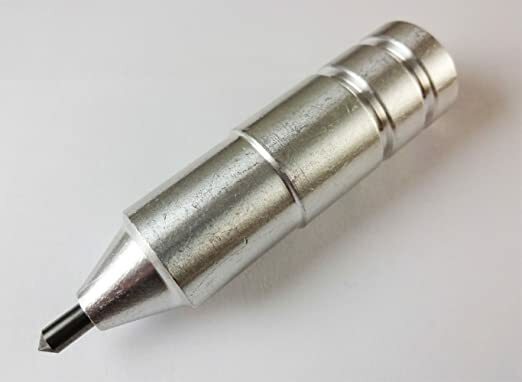 Simply add the engraving tip where you would normally put pens and engrave. These patterns were created from a program that we have created called Scrap Factory. We created this program to give you the ability to essentially create a unique doll of your very own. & Accessories. Very simple process and easy to to create your own paper dolls.